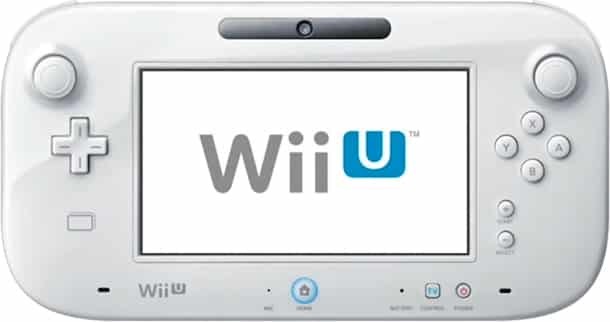 During their E3 press conference, Ubisoft have announced that they will release ZombiU exclusively for Wii U. The M-rated survival horror title is due to be available at launch for the console, and is currently in development at Ubisoft Montpellier. It’s set in modern-day London, now overridden by a zombie infestation, and was previously unveiled last year as Killer Freaks From Outer Space, although a change in direction was sought following further development.